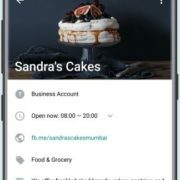 I am sure most of the people don’t know about the GBWhatsApp. Netizens, it is basically a modded version of the original WhatsApp. Means a group of developer enthusiasts those work together to provide some extra capabilities on the existing social apps like WhatsApp, Instagram, and YouTube… You can know more about the GBWhatsApp from here: GBWhatsApp: Hide Blue Tick, Second Tick, Last Seen & More On WhatsApp. 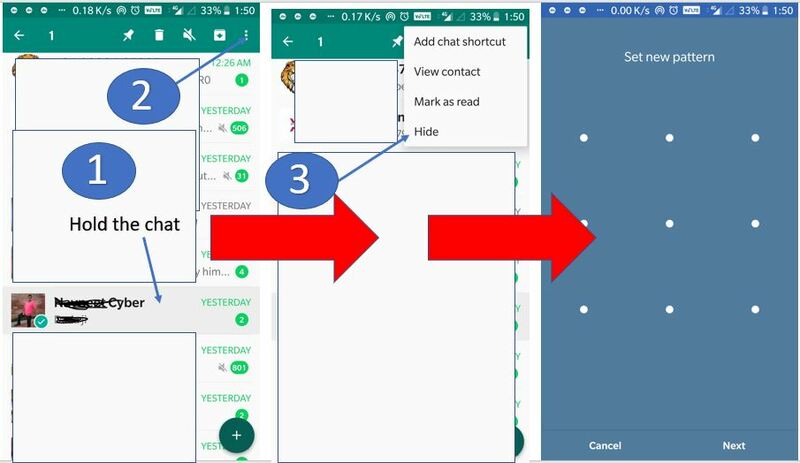 Coming to the main point which is how to hide the WhatsApp chat without archiving, so right now there is no such option is present in WhatsApp but in GBwhatsApp it can possible. 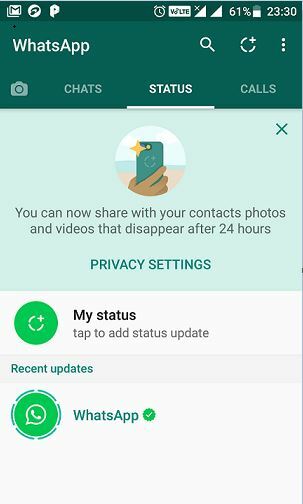 For the GBWhatsApp installation, please the above-given link. 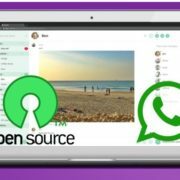 After installation, open the GBWhatsAPP. Now go the chat which you want to hide. Hold and select that particular chat. After selecting, tap on the three dots given on the right top side. 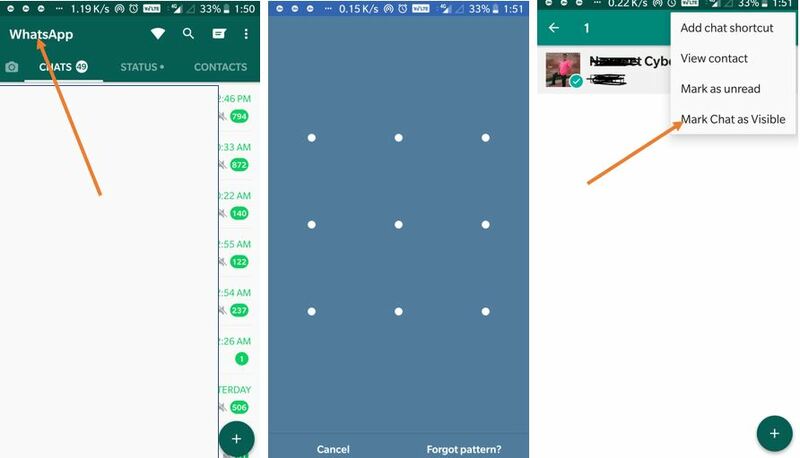 For security, the GBWhatsApp will ask you to set a new pattern. Once you set up then you will see your chat has hidden successfully. Now if you want to see your chat again then go to the main screen of your GBWhatsApp and tap on the WhatsApp text given on the left top side. As soon as you tap the WhatsApp text, the screen will open to enter the lock pattern. 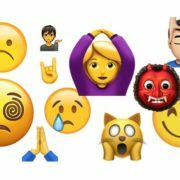 You will see all your hidden chats. To unhide the chats, again from the same screen tap on the right top side and select the “Mark chat as Visible”. The hidden chats count is showing in this New release version. I think its a Bug.